In April of 2012, Google released an update, called Penguin, that would regulate SEO tactics that spammed Google’s rankings. These tactics, or Black Hat practices, included “keyword stuffing” or “cloaking” that went against Google’s guidelines. Google’s priority is to have quality content rank organically for what people are looking for, not to have algorithms in place that do the ranking for you or falsely ranks due to misused content. When Google’s Penguin Update was released, it hit sites that were considered “webspam,” or that had the faulty SEO practices in place on their sites. Some pages took a big hit from the update being flagged as spam, which would cause a major drop in rank. Some sites actually benefitted from the update because it boosted their content and organic rank. Previously, when sites were affected by the algorithm it was due to a manual refresh. When webmaster’s made major changes, most of the time Google would take the changes into consideration quickly. However, other sites needed to have a refresh in order to deploy the changes. Now, data is collected and refreshed in real time. The updates will be made apparent to Google faster, so then shortly after a new crawl can be reissued and the page can be indexed with the changes. This addition is beneficial to both parties, so the website can regain health and Google won’t have to constantly hit the reset button. 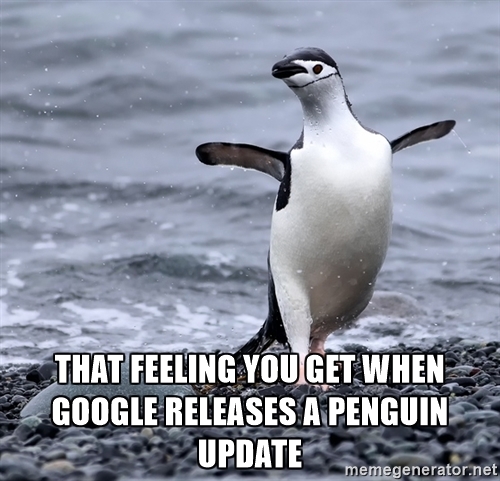 Upon the Penguin update, when a website is penalized or moved down in rank, it will be from spam signals from the page sent to Google specifically, and not from the site as a whole. If there are spam signals coming from certain pages, those pages rank will subjectively go down. 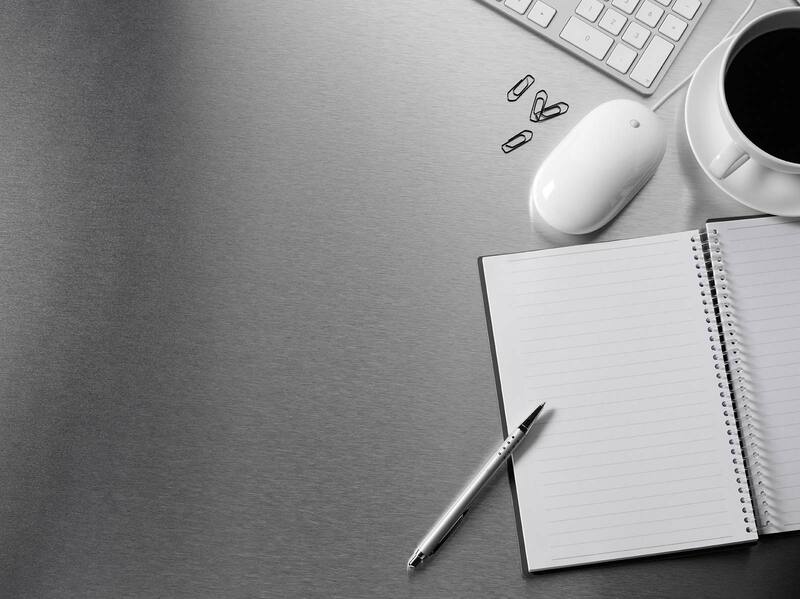 As the web overall continues to change and grow, Google encourages masterful websites that contain valuable content and a carefully designed user-experience. In the grand scheme of things, it is important to remember Google’s Penguin Update is just one over 200 ways pages are ranked. To learn more about how to utilize SEO Services, contact a member of our Web Marketing team at J.M. Field Marketing.